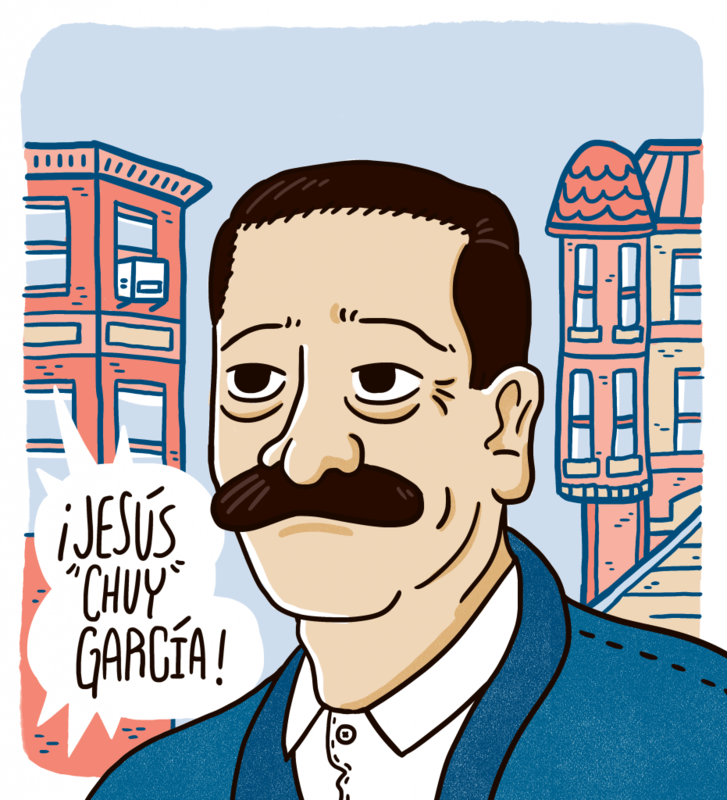 Chuy Garcia, the Cook County Commissioner who forced Rahm Emanuel into an April 7 run-off, is a pretty good candidate. A Durango, Mexico native, he is the son of a bracero whose family ended up in Chicago in 1965. Garcia served his community while going to college–an honest to goodness community organizer. After serving on City Council, he was the first Mexican American elected to the Illinois Senate and was re-elected, only to be defeated by a Richard Daley-supported opponent. After his defeat, he returned to organizing in his community. In 2010, he was elected to the Cook County Board of Commissioners and was re-elected in 2014. On Tuesday, after being outspent by the corporate-supported Emanuel 12-to-1, his grassroots campaign earned him 34% of the vote to Emanuel’s 45%. It was a complete embarrassment for Emanuel who boasted some pretty big political bosses on his resume. Emanuel even got an end-of-campaign endorsement from President Obama. One must wonder if President Obama and/or Bill and Hillary will get involved deeper in the run-off campaign. Certainly, it wouldn’t look good for Hillary Clinton to side with Emanuel over Garcia. Frankly, I think it best for that little group to stay out, or be bold and side with the right side of history. One thing is or sure, Emanuel will once again sell out to the highest corporate bidders, so Chuy Garcia needs your help. Donate to his campaign today. Let’s face it, this blogger has never been a fan of Chicago’s current Mayor. Didn’t like him under Clinton, in Congress, and especially under Obama. Didn’t like it when Rahm Emanuel attempted his own brand of “comprehensive immigration reform” with Colorado bigot Tom Tancredo. Beyond Obama, I think Emanuel was behind the Term 1 delays on CIR. And to know he’s also the most bought politician in the Chicago Mayor’s race just makes me ill. That Chicago can make history by electing its first Mexican-American Mayor would be monumental. This entry was posted in Accion, Cultura, Elections and tagged chicago, chuy garcia, emanuel, mexican american. Bookmark the permalink.